Festival season is here and 2019 is promising some of the craziest festival lineups yet! With Ultra Music Festival and Buku Music & Arts Fest in the books, we can look forward to lineups at Sunset and Electric Forest! To make sure your festival experience is phenomenal, you are going to need a few things. These will make your experience comfortable, safe, and stylish as you travel the sacred festival grounds. 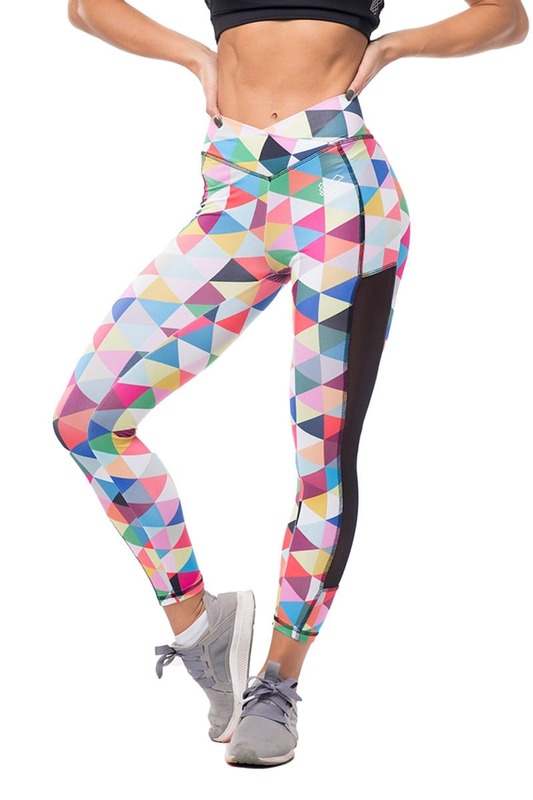 Jed North has been killin’ the game with their fitness apparel. Their designs are eye-catching and perfect for festival wear; not to mention they’re one of the most affordable brands out there. Plus, their tanks are lightweight so they’ll be easy to dance in all day long. 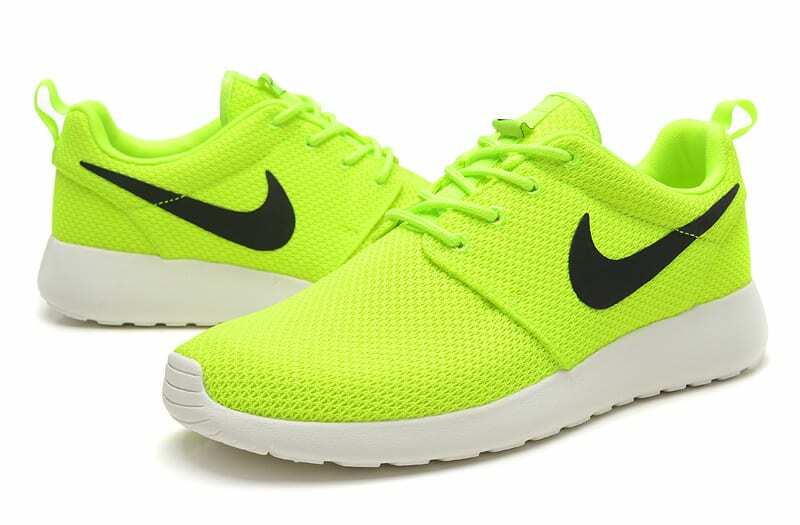 Nike has THE best festival shoes for you. Make sure you get running shoes as they’ll feel light and provide the most comfort. Never make the noob mistake and get all white, unless you plan on wearing them once at the festival. Choosing a bright pair will add a splash of fun to your outfit. Staying hydrated is ESSENTIAL at any music festival. Vibedration has really changed the game by offering stylish hydration packs. These stylish packs come in a huge variety of designs and because of this attribute more and more festival attendees have been motivated to purchase the necessary accessory. During festival season you’ll find an abundance of leggings. Now, take your favorite fitness piece and throw any design imaginable on it. 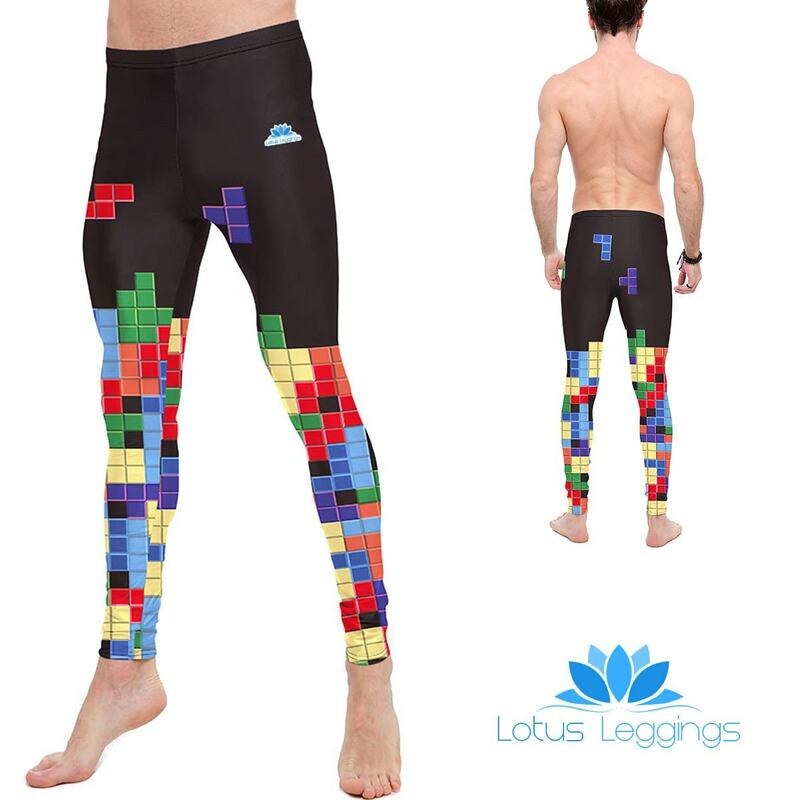 Lotus Leggings does this for women AND men. They’re affordable and comfortable, making you show off your booty and leg gains in style. Jed North Shorts are a staple item seen at festivals. This item is perfect for the man who never skips leg day. People who don the short have a complex culture consisting of “zyzz hands”, unique hairstyle, festival bags, and of course looking shredded. 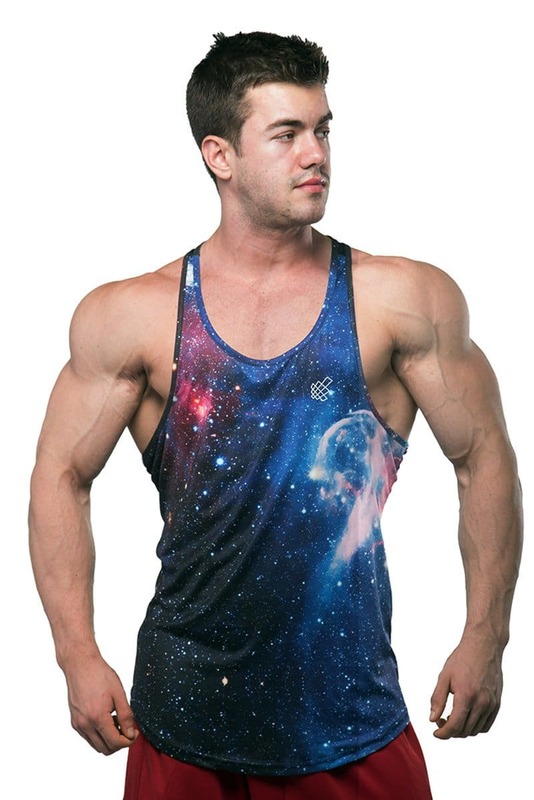 Florida based GloFX has been dominating the game with their rave gear for a few years. 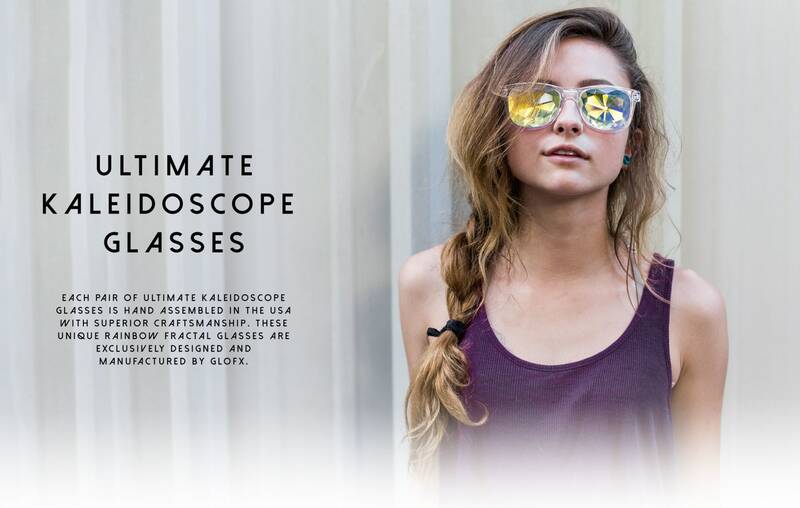 Having some cheap but functional shades are prime for partying during festival season, but recent Kaleidoscope Glasses have taken storm as shades for the night. These festival shades will transform the night time production you witness to an unbelievable experience. While we don’t recommend taking expensive sunglasses to festivals, a sub $35 pair of glasses to amp up your nighttime party could boost your style appeal. Vimmia is one of the leading fitness brands on Instagram so you know they’re doing something right. For the ladies, this company has some unique and comfortable sport bras that will be perfect for wearing in the heat. What’s more important to know is that some of Vimmia’s patterns and fabrics are even patented guaranteeing your top to stand out. These are our top 7 items you must have for festival season! If you want to check out the most epic festival sets of all time, CLICK HERE!